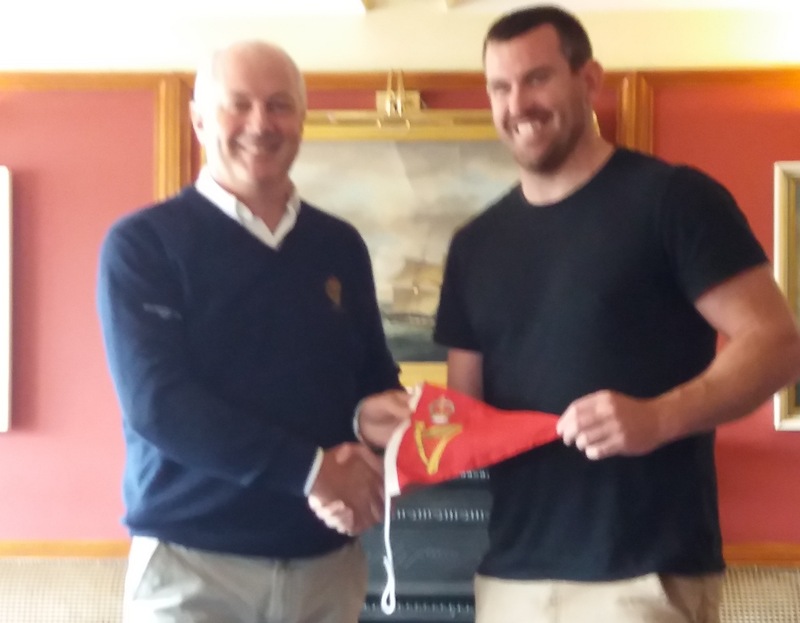 The Royal Cork Yacht Club was delighted to welcome New Zealander Joe Sullivan to the clubhouse yesterday afternoon. Joe was part of the victorious New Zealand Americas Cup team that recently defeated the USA in the finals held in Bermuda to claim the one of the most famous trophies in world sport. Invited and organised by our optimist dinghy class , Joe explained that he started his sailing in an optimist before turning to the discipline of rowing where he went on to win a gold medal for his Country at the 2012 London olympics. 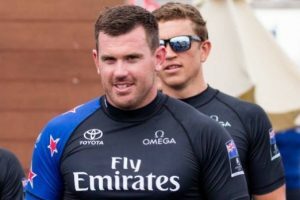 The strength and power he developed from this attracted the attention of the New Zealand Americas cup camp where he joined as a key crew member in driving the hydraulic systems on board. 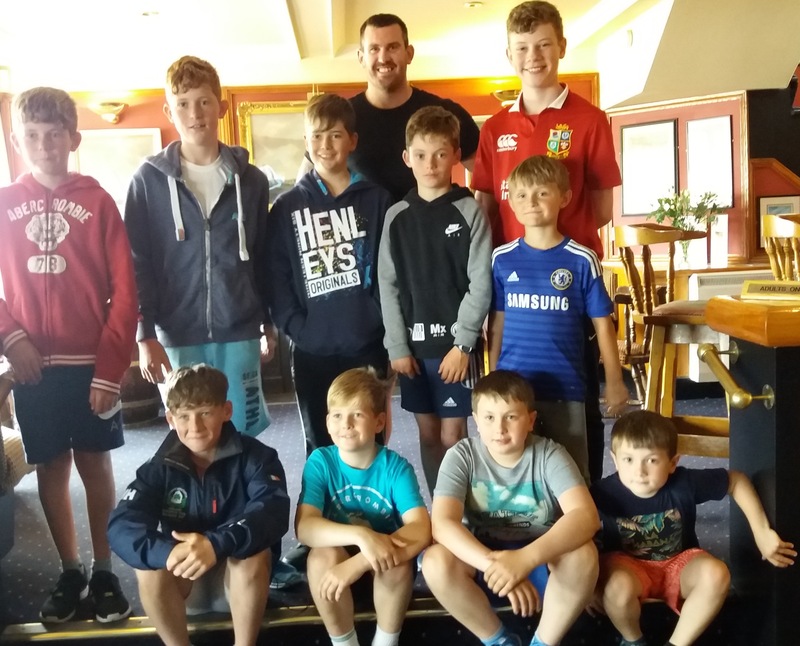 Thank you again to our optimist class for giving some of our young members a chance to meet a real life hero in the sport of sailing.